While you might drive, bike, or walk on the road every day, you may not know about what’s under your feet. Fortunately, the team at C & R Asphalt has knowledge to share. They have been providing paving services to the Lexington, KY, area for over 24 years. As asphalt aficionados, they share the following fun facts about this ever-present surface. While you might associate eco-friendly habits with paper or plastic, asphalt is the most recycled material in America. Over 99% of our country’s pavement is reused. 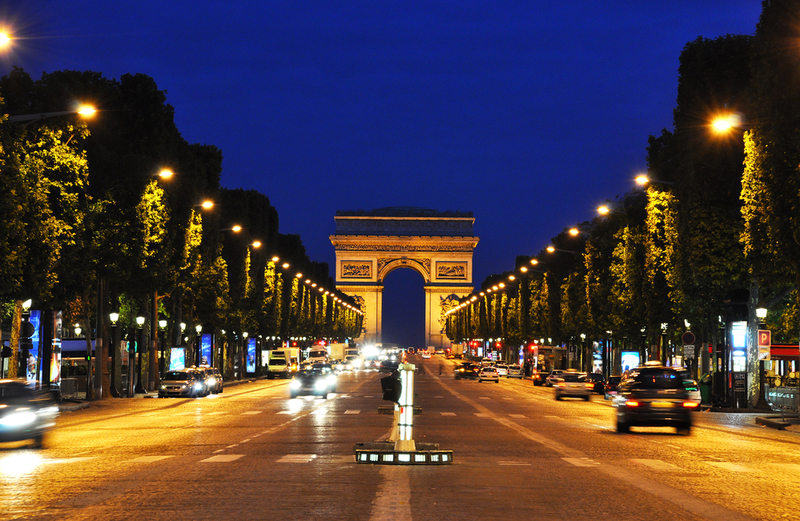 America is known for a love of the open road, but the first use of asphalt was in Paris, France. The blocks were laid on the renowned Champs-Élysées in 1824. Despite how often we drive over it, most asphalt pavement loses only 40% of its quality during the first three-quarters of its life span. With regular upkeep and repairs, these surfaces are extremely cost-efficient. Ever wondered where asphalt got its name? It’s derived from the thick black liquid which binds the mineral aggregate within the mixture. This sticky substance is also referred to as bitumen. The United States has over 2 million miles of paved, or non-dirt roads. Of those, around 94% are composed of asphalt, including over half of our interstates. Making asphalt for paving is similar to baking. First, the mineral aggregate is ground up into small pieces next, it’s dried and brought to a high temperature. Then, the combination of particles is covered in asphalt cement. If you’d like to learn more about asphalt or have it installed on your property, contact the friendly team at C & R Asphalt. From sidewalks to basketball courts, there’s no job too big or too small for their paving contractors. For more information on their capabilities, visit the website, or call (859) 255-0077 today.